Everybody wants the best—that goes without saying. What doesn’t go without saying is where one can find it. With our resume editing service, you’ll get the best—so forget all the others. Our writers and editors are among the top providers of editing services in the business and they are on call to take your order 24/7. 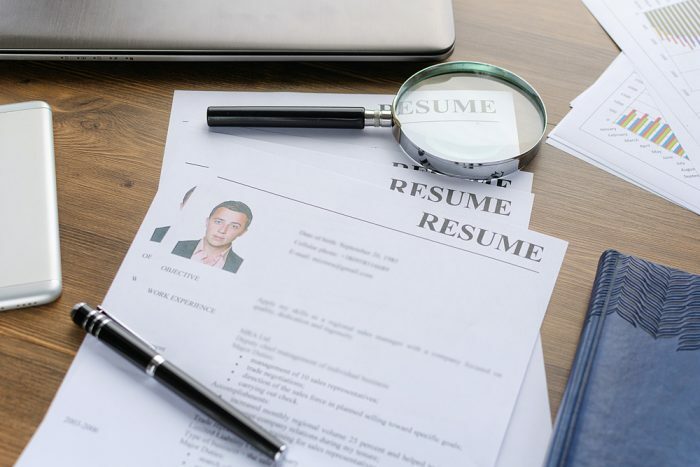 1) Our editors know what HR departments are looking for in resumes today—they stay up to date with current trends and implement all the tips that professionals provide when it comes to getting the resume ready. 2) Our editors are not satisfied with mediocre. If your resume just looks okay, they dial it up a notch or two so that it looks fantastic and will be sure to get the attention it deserves. 3) Our editors know what to look out for when it comes to common mistakes in resume writing. If they see these errors in your resume, they won’t hesitate to correct them. 4) Our editors are familiar with dozens of templates and resume styles and can match the right resume approach with your background, experience, education, and skill level. No matter what information you have to put into your resume, our editors will make sure your resume has the right style for you before it walks out the door. 5) We are here to serve you—and that means helping to get your resume to look as good as possible so that you can get the job. That’s right—we’re an online resume editing service: we’ve been online for more than a decade and so long as we’re in high demand, we’ll continue to be here day and night. Our editors are professional: they know the business world, have experience in HR, and help thousands of clients every year achieve their goals. If you want satisfaction, come to a professional—come to us. You’ve got your MBA—now what? Dust off that resume—but don’t start throwing in all sorts of things that aren’t relevant to you, your aims, and the position you’re applying for. There is a fine art to resume writing—and we can help. Part of what goes into getting a resume up and running and looking as professional as possible is the cover letter. The art of the cover letter is subtle and distinct. Free of rambling, mistakes in grammar, clutter, and fluff, the cover letter has to be pristine and concise. It is the first thing HR will see and is what makes the first impression. The cover letter has to introduce you and your story: it has to provide in just a few words everything that sums you up. It tells why you’re special, who you are, where you come from, and what you want. It is straightforward and to the point. If you feel your resume and cover letter are just not up to snuff, give our editors a crack at it and let them apply the finish. The resume is your all-important ticket in to landing an interview with HR and getting your job you’ve always hoped for. Our resume writing service is perfect for clients looking to get their resume cleaned up and looking good. You want to get noticed. We want to help. Our editors know the difference between a good and bad resume. Good resumes are succinct and on-topic. They are customized and tailored for every job that you apply for. A one-size-fits-all resume is unacceptable in today’s business world, and we get it. Companies want to see that you understand them and their needs. They want to know that you think of yourself as the person they are looking for. Our editors can help you to show that by highlighting the skills you possess that are most relevant and explaining key areas of your education and experience that make you the perfect match for whatever company you desire to be part of. "Resume Editing Service (Rated #1 by Job Seekers)." Aceyourpaper.com. Student Network Resources Inc, 16 January. 2019. Web. 18 April 2019. Student Network Resources Inc. "Resume Editing Service (Rated #1 by Job Seekers)." Aceyourpaper.com. 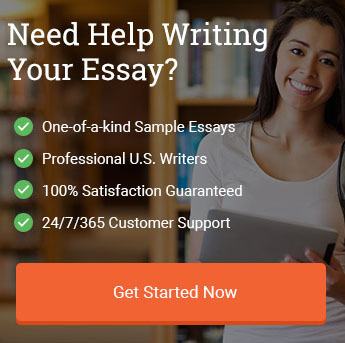 https://www.aceyourpaper.com/writing-services/resume-editing-service/ (accessed April 18, 2019).